It's time for SRC again! What's SRC, you ask? SRC stands for Secret Recipe Club, where each month, we're assigned another blogger, and we get to select one of their yummy recipes to make. This month, I got Michaela from An Affair from the Heart, and she's definitely got lots of yummy eats to choose from! I thought about making her Pad Thai Wonder Pot (never made a wonder pot before), Loaded Baked Potato Soup, or Double Decker Baked Tacos until I saw an Earl Grey Latte with DIY Frothed Milk! What's your favorite way to top a drink? 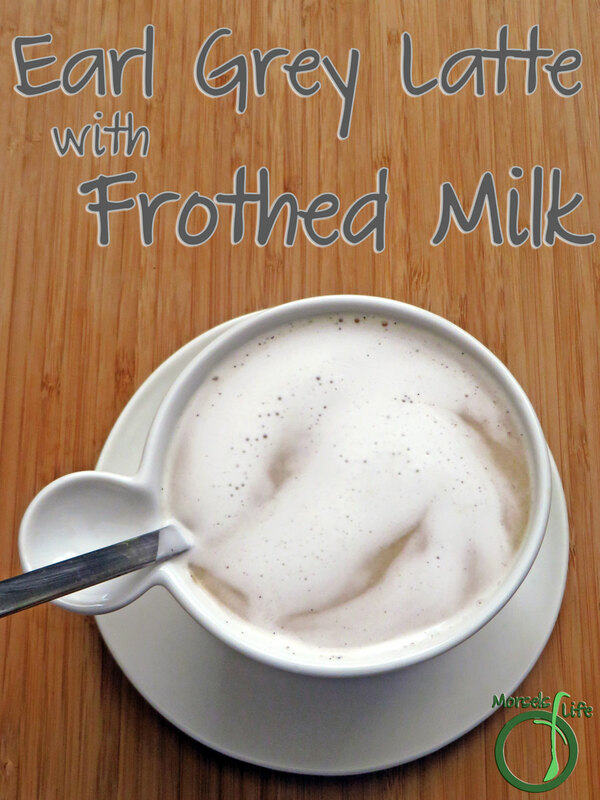 Make your own Earl Grey Latte with DIY frothed milk at home! No special equipment required. Earl Grey tea I used a loose leaf tea, and bagged tea works too! You'll want to adjust the amount of tea depending on how strong you like your tea. 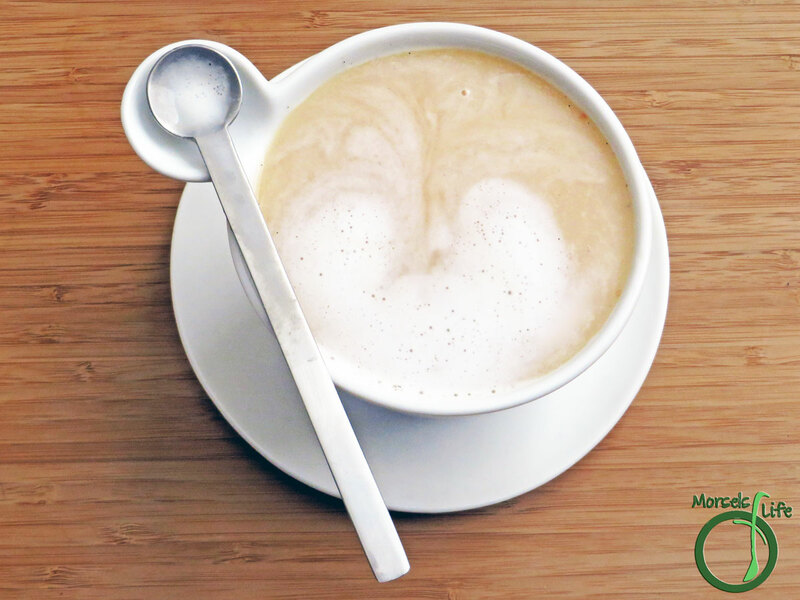 1/2 cup milk Skim or 2% are easier to froth. I used whole. 2 teaspoons vanilla extract I used my alcohol-free vanilla extract so no additional sweetener was required since the glycerin base is naturally sweet. You could also use the usual vanilla extract and then sweeten with something else. 2. 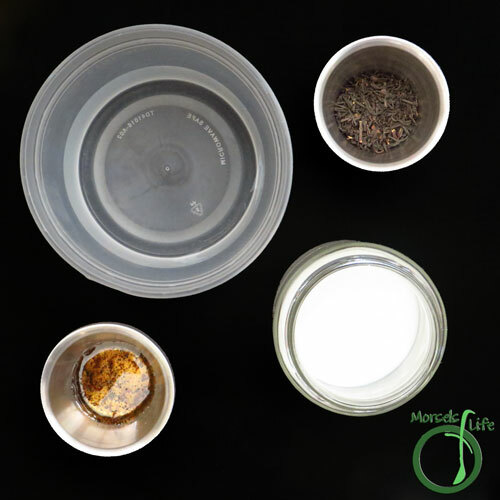 Brew tea to desired strength, and then stir in vanilla extract. Yummy! It looks so pretty too and I love that mug! So happy you enjoyed the recipe! These are my favorite drink next to coffee. Our local shop calls them a London Fog Tea. Perfect for a cool rainy day. Those cups are DARLING, too! 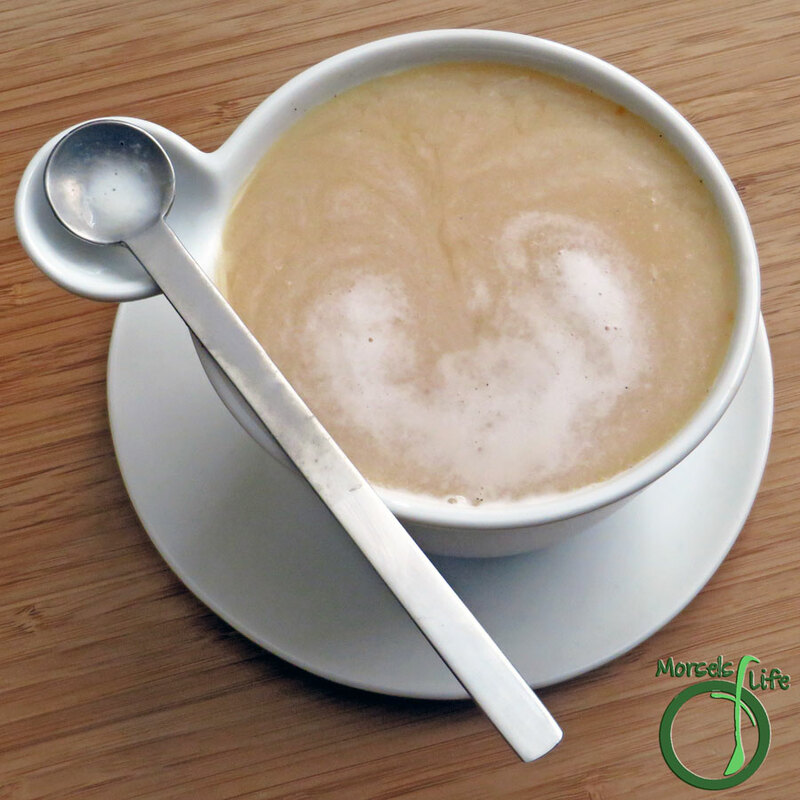 Thanks for the awesome tip on how to froth milk without a fancy espresso machine. I love tea more than coffee and an Earl Grey latte sounds like something I need right now. Great SRC post! Never would have thought to make an Earl Grey latte - yum! Holy COW! I didn't know you could froth milk in the good ole French press!!! How brilliant is THAT?!? I cannot wait to try that trick! I'm also a Starbucks star collector, CJ. These days, they seem to really be pushing for people to get Gold status. I receive an email at least once a week from Starbucks on how they're "doubling stars," or "get a bonus star when buying a breakfast sandwich!" I love this b/c I lost my gold status a few months ago & I miss my free drink after every 12;-) Great post! This looks perfect! 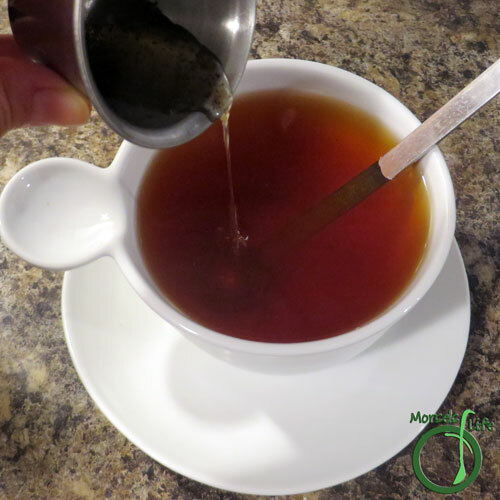 I love Earl Grey tea and it's bold citrusy flavor! Yum! I've never tried to froth milk at home but I want to tonight now - looks so good! Let me know what you think of it once you give it a try. :) I'm wanting to make all sorts of lattes now! Latte art is a little beyond me, but will definitely try frothing milk! Great SRC selection. I've never had such a thing, but it sounds so yummy! This looks tasty and easy! That's my kind of recipe! 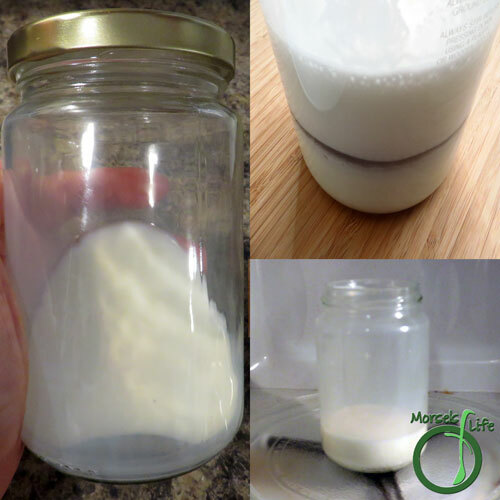 I haven't tried frothing milk at home, but with your instructions, I'm going to give it a try. Thanks for sharing at Snickerdoodle Sunday. Pinned and Tweeted. yum! I love tea lattés!